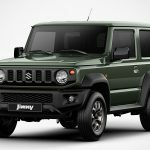 Land Rover has since ceased the production of the iconic Land Rover Defender, but if you have a 2019 Suzuki Jimny, your dream of owning a Land Rover Defender may just come true, albeit one that is very much smaller. 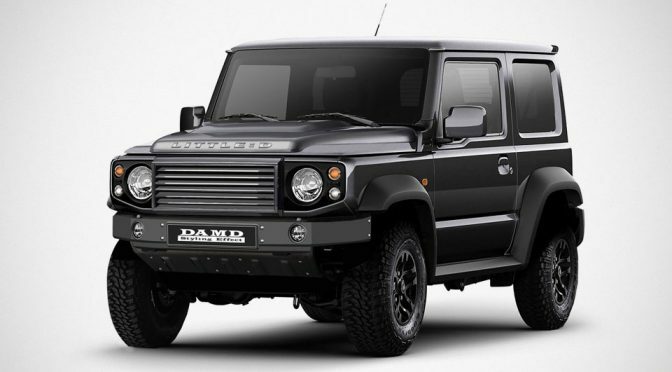 Japanese tuner DAMD Inc. has unveiled a new body kit that will turn the new boxy, off-road capable little Jimny into a Land Rover Defender lookalike and boy, is it really a lookalike! The boxy form of the new Jimny, which you either love or hate, provides the perfect blank canvas for this quirky, but I-want-it-somehow car mod. 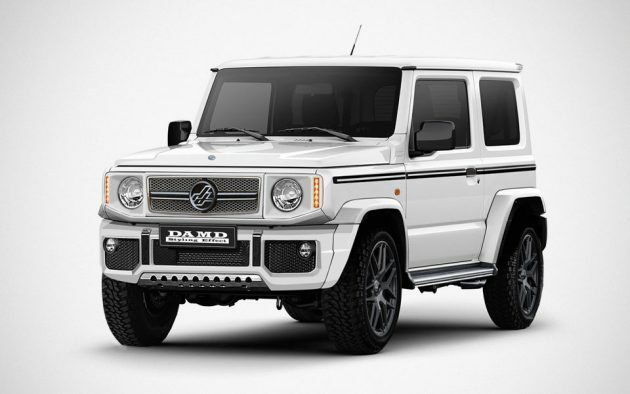 Aptly called Little:D, it features highly recognizable details pulled from the legendary Land Rover Defender, from the headlights to the front grill to the distinctive bulging hood. And then there are the requisite flared fenders, mud flaps, alloy wheels shod with all-terrain rubbers, and the less obvious, front and rear skid plates. Make no mistake, though, it is not an exact replica; the Suzuki Jimny’s form does not match exactly. The width-to-length ratio is the obvious giveaway, but the truth be told, it is as close as you can get to the legend. 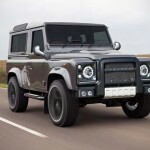 At a glance, it does look like someone has put a Defender under a shrink gun. 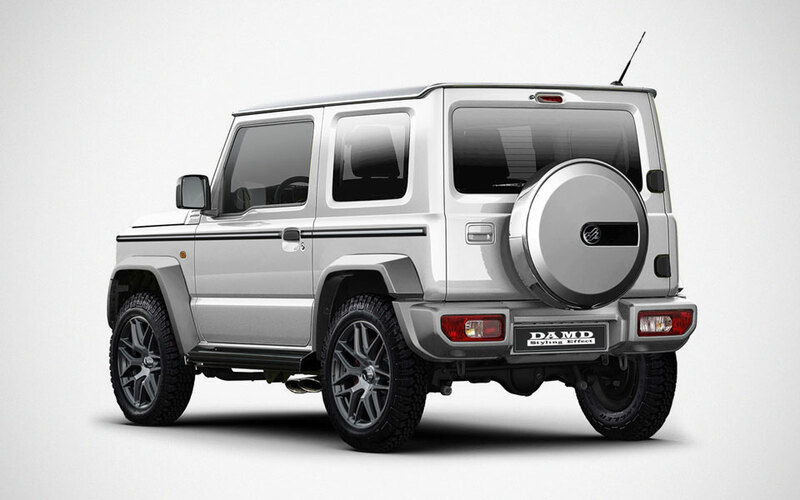 If Land Rover Defender isn’t your cuppa, there is also a kit that will turn little Jimny into a mini Mercedes-Benz G-Class. Refer to as Little:G, this particular kit drew its inspiration from the AMG G63 and if you ask me, it looks lot more convincing then the Little:D. DAMD Inc. has not advice on the pricing, but rest assured, these kits are coming. 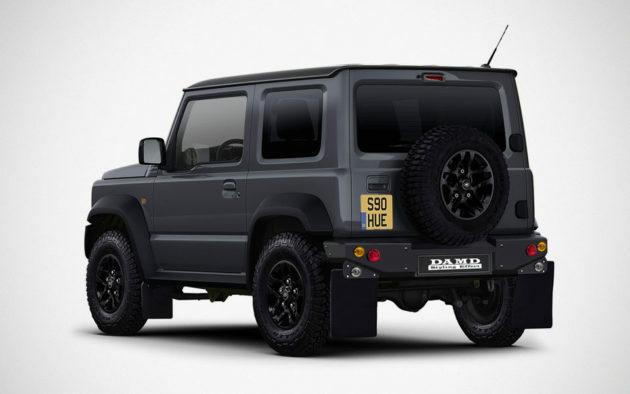 I am not going to lie, while I did say the Little:D isn’t as convincing, I will love me self a Little:D if I ever roll with a Suzuki Jimny. 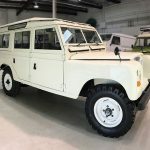 I guess, it is for old time sake, plus Land Rover Defender is, strangely, classified as a commercial ride with different tax and insurance structure. Obviously, either kits is not going to get you the oomph the respective original rides have, but at least, they look the part.